Ralkina Jones was found dead in a Cleveland Heights jail cell on July 26. 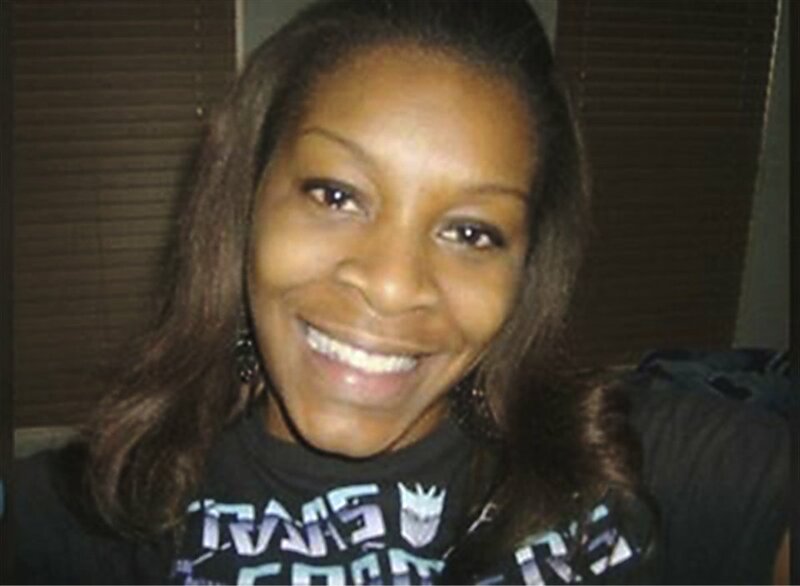 Only 37 years old, this African-American woman was a mother and friend to many people. As more information is forced out of the Cleveland Heights Law Department, suspicion grows that gross neglect and official indifference may have been important factors leading to her death. Documents released to the media on Aug. 13 show discrepancies in how Jones was given her prescription medications. The medications log sheet shows that she took her medicine two times in 24 hours, while the jail logs show she was given her prescriptions three times in 24 hours. Dr. Jeannie Lee, an associate pharmacy professor from the University of Arizona, reviewed the logs for NBC News and said there was potential for an adverse drug interaction. It boggles the mind that a trained and licensed home health aide cannot even touch an aspirin to give to a client, but a jail guard trained in “limited aspects of health care” can hand out multiple medications with absolutely no knowledge of their potentially deadly interactions. As of Aug. 22, no toxicology data had been released by the Cuyahoga County medical examiner. The family of Ralkina Jones has been very frustrated by the lack of information given them by Cleveland Heights officials. “We’ve got to fight and stay on it because everything’s not right about this situation,” said Fredrick Johnson, Jones’ cousin.